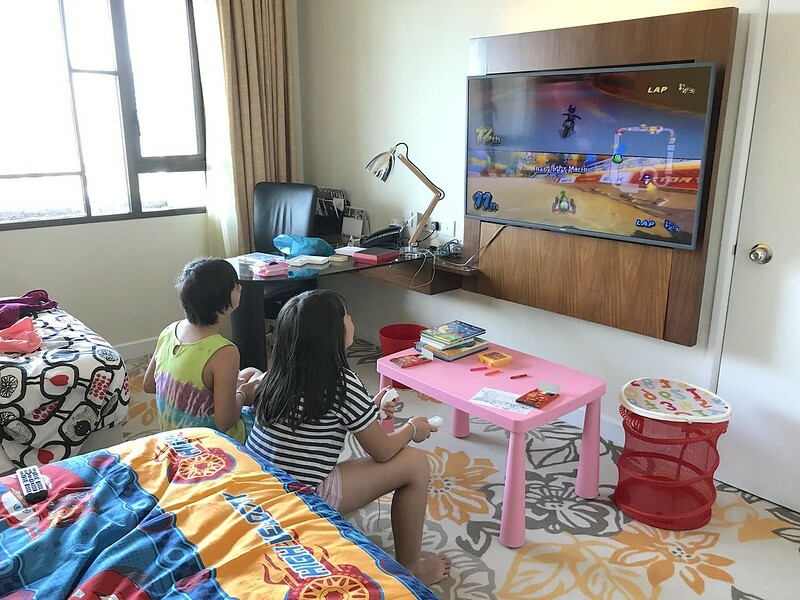 Swissotel Merchant Court Singapore introduced the "Family Fun" package last year which comprised two interconnecting rooms, special treats for kids, and guaranteed late checkout at 2pm. 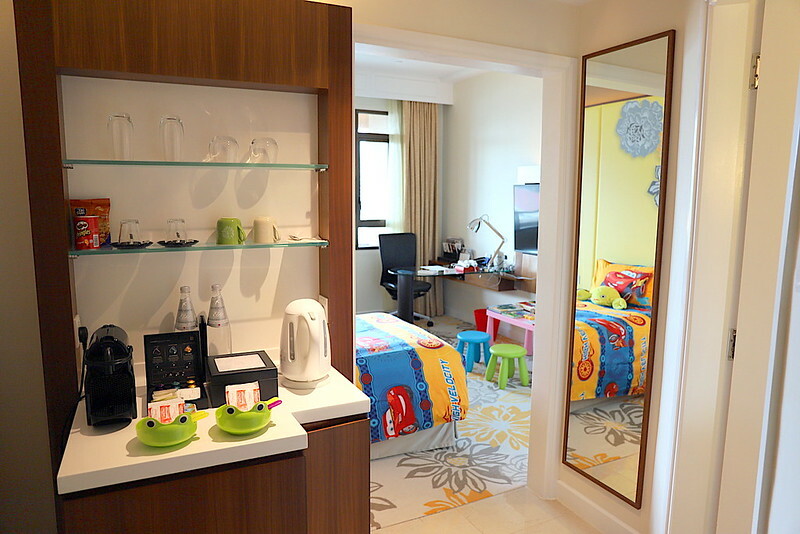 You could even have one of the rooms transformed into a Swissôtel Kids Room with special amenities. 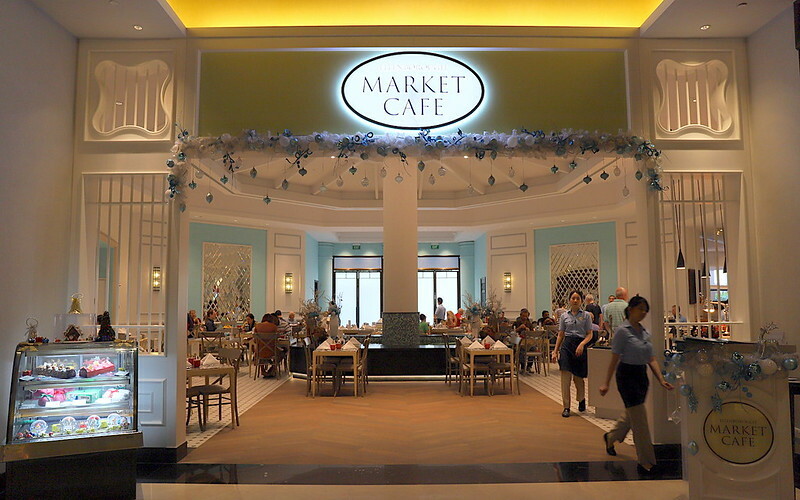 The other highlight of staying here though is the Ellenborough Market Cafe (above) with its nice buffets. 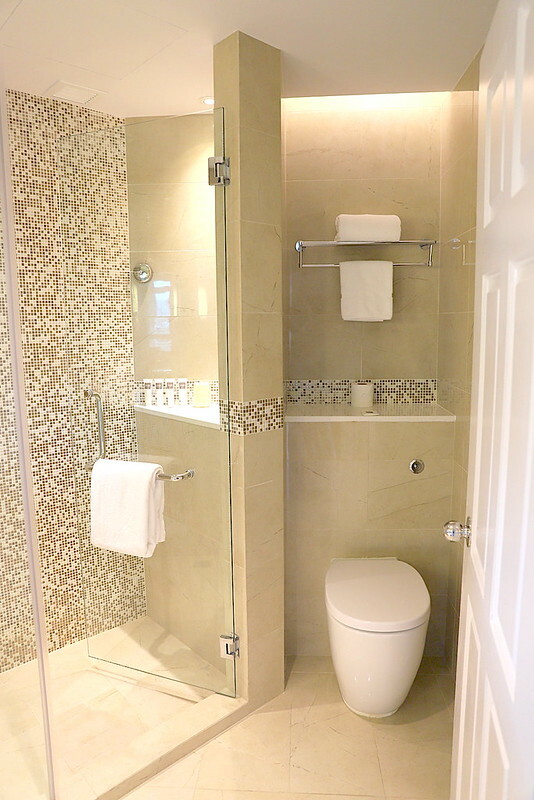 There is a little entry alcove shielding the bedroom and giving it privacy. You have the pantry here as well as the bathroom to the side. 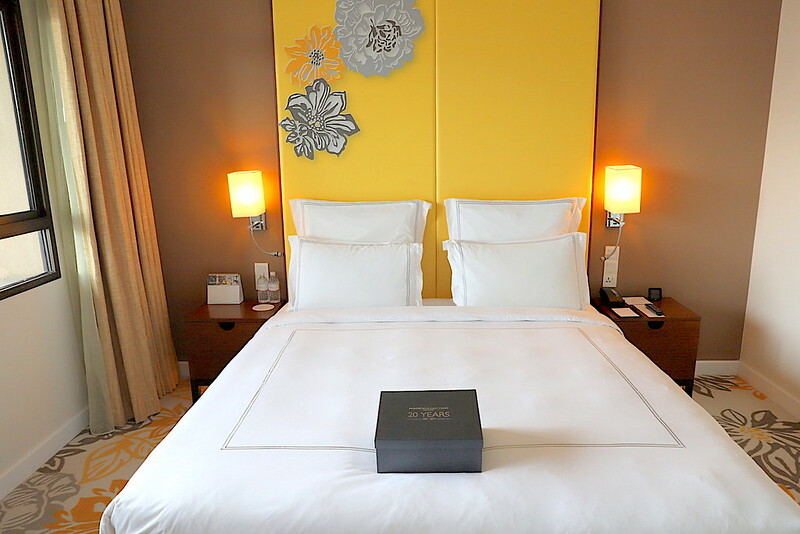 The Swiss Executive King Room is a cosy 30sqm flaunting contemporary design elements. 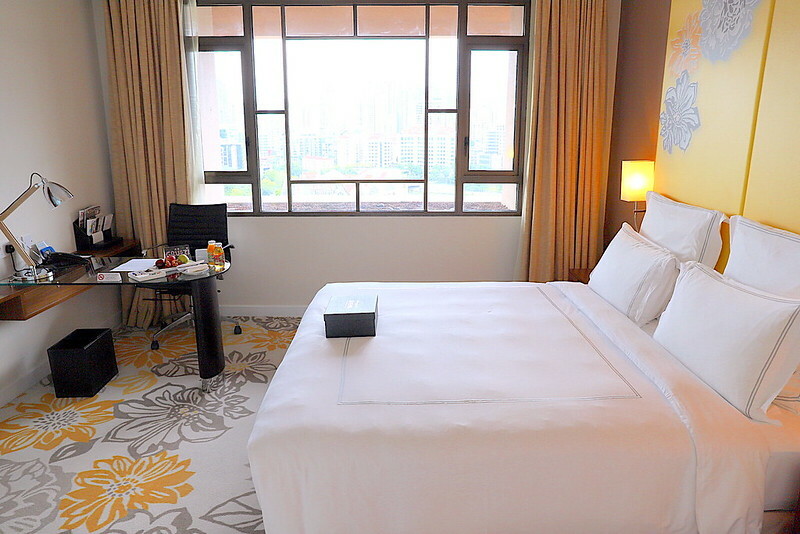 The bed is fairly firm but comfortable with crisp linens, and you have a choice of pillows from the pillow menu too. Other features include touch-screen temperature control, international power sockets, plus an ergonomic working desk and chair. 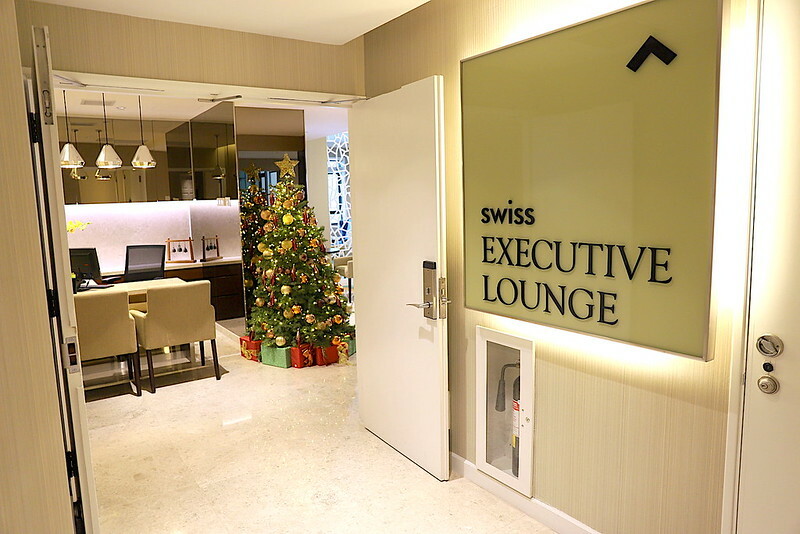 The room comes with access to the Swiss Executive Lounge (see below). 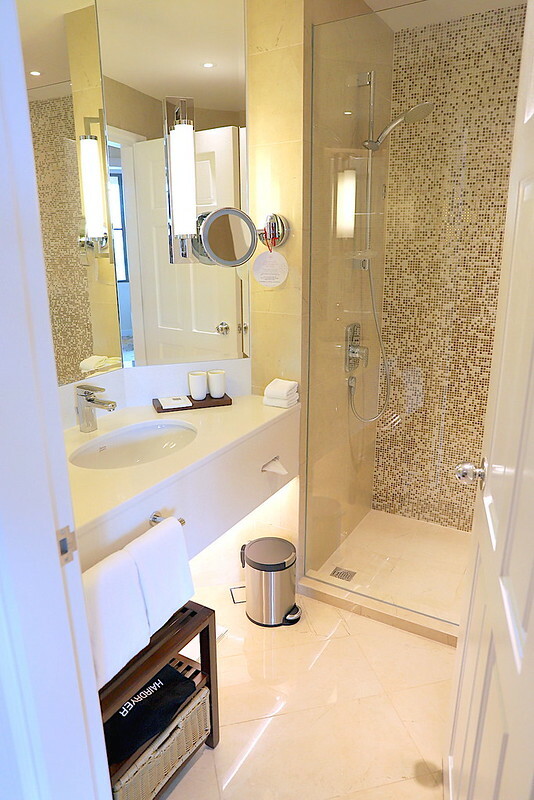 Bathrooms look clean and new. 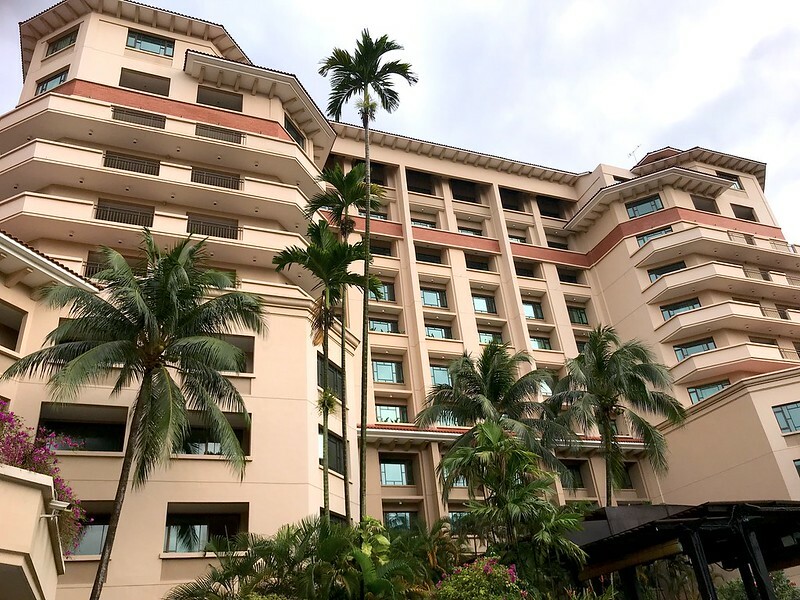 The hotel was refurbished just a few years back. 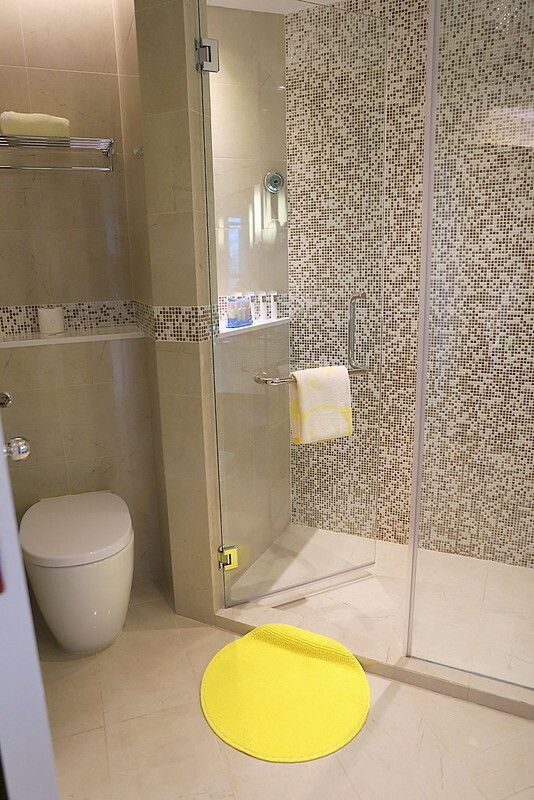 No bathtub but the shower is more than adequate for a short stay. The view of Clarke Quay from the window! 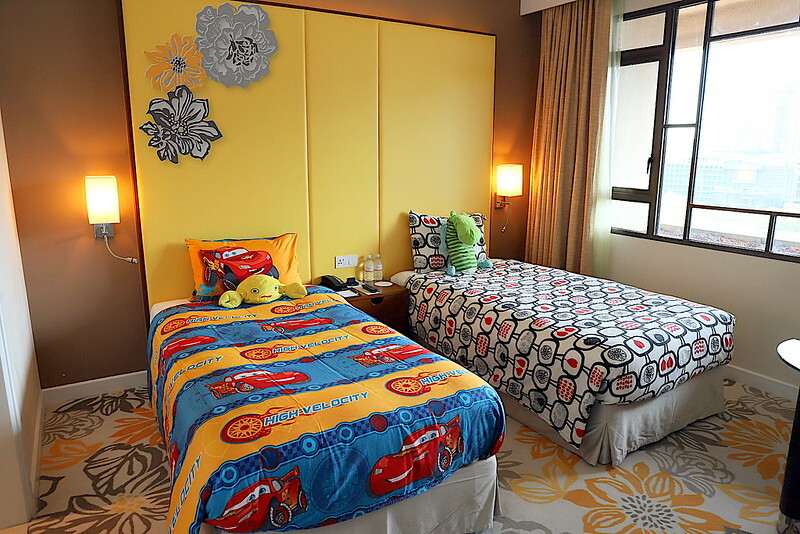 The Kids Room is a burst of bright colours with plushies and toys! 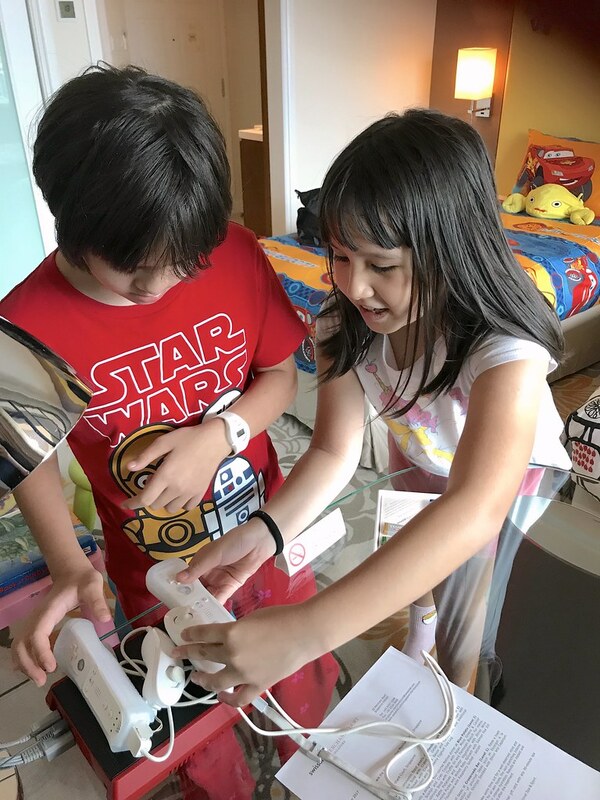 But we were most excited by discovering the Nintendo Wii video game console. My girls have never played the Wii before but they do have a PS4 Playstation at home. There are about 3-4 games provided. If you have any problems with connectivity or controller batteries, the hotel's team is quick to respond. 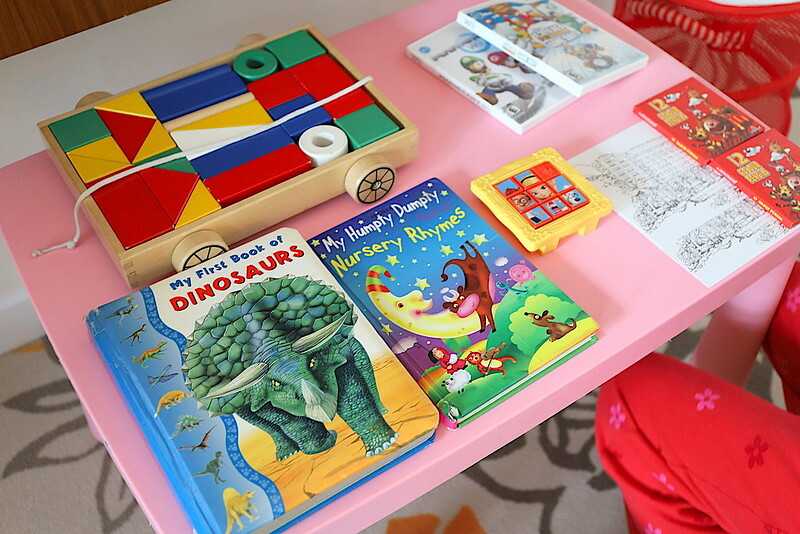 There are other toys and books too that would be appropriate for kids below 12. 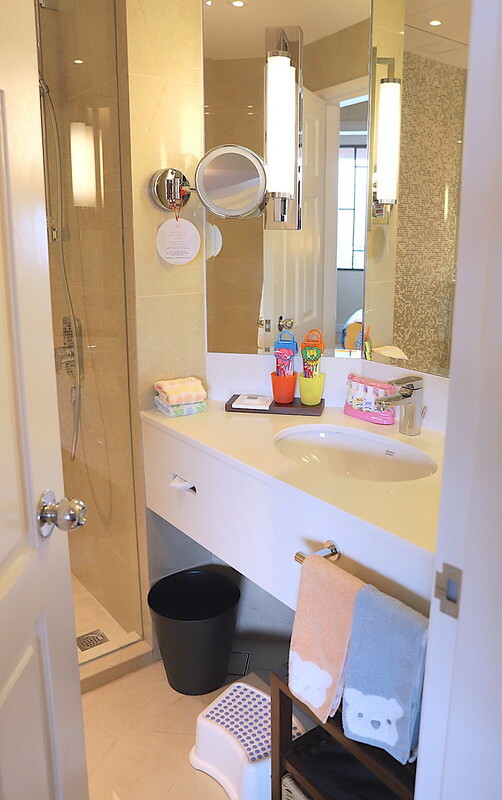 The bathroom even comes with Kodomo bath toiletries and cute animal print hand towels. 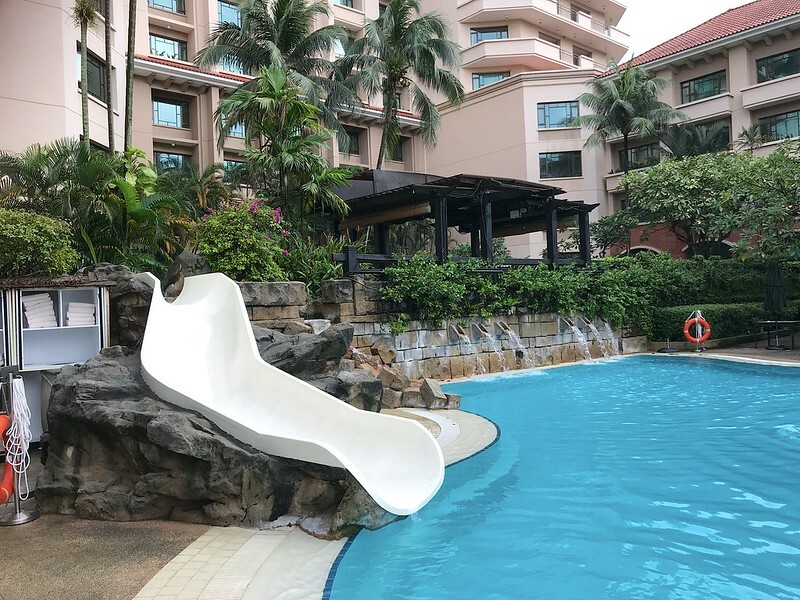 Of course, as I am sure most kids would agree, the best feature is the hotel pool. They even have a mini slide here. Yes, it's big enough for adults too but if that's too kiddy for you, there's an outdoor jacuzzi somewhere. Next to the pool is the Pürovel Spa & Sport. The two-level fitness centre is open 24 hours a day while the spa carries a range of wellbeing treatments. I didn't manage to check them out as we spent most of our time at the pool. 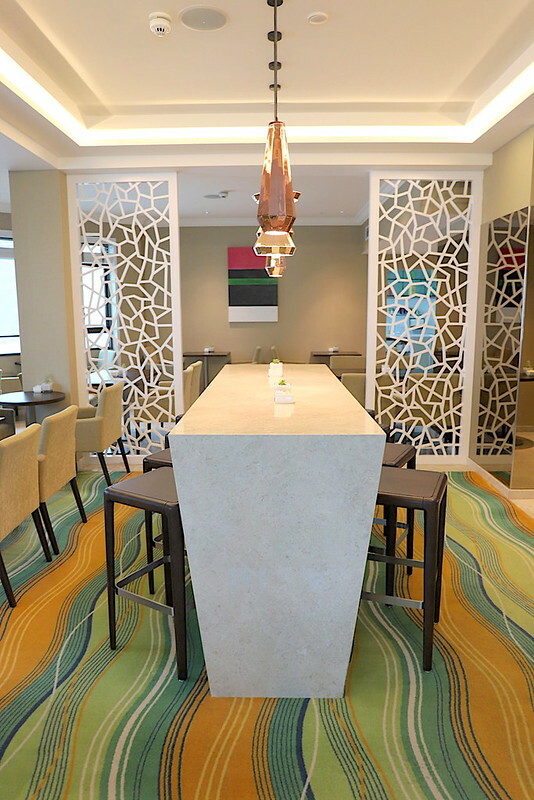 The Swiss Executive Lounge is the club offering guests complimentary breakfast, as well as evening drinks and finger food during Happy Hour. It's a nice and cosy place to chill and relax in. The evening bites were more than adequate for dinner. 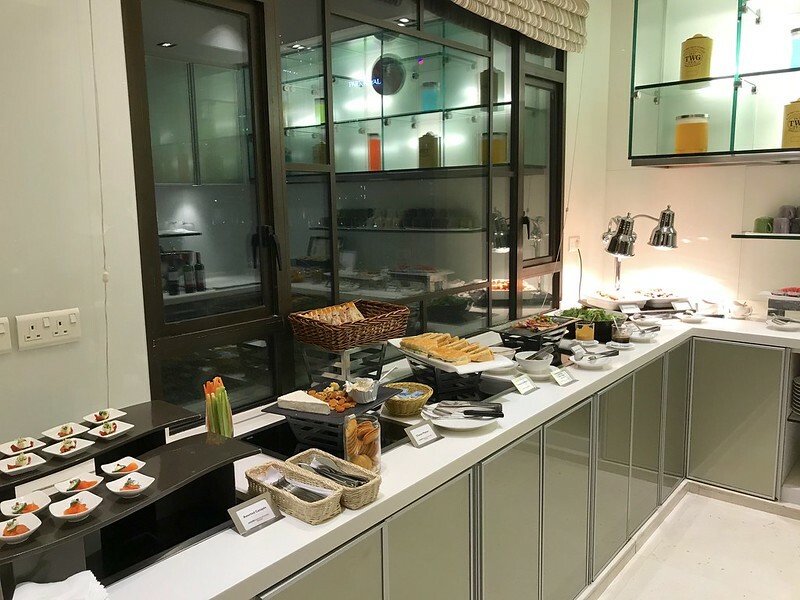 There was fried chicken with seaweed, deep-fried spring rolls, salmon canapes, crudites, sandwiches, some charcuterie and salads, plus a few desserts. 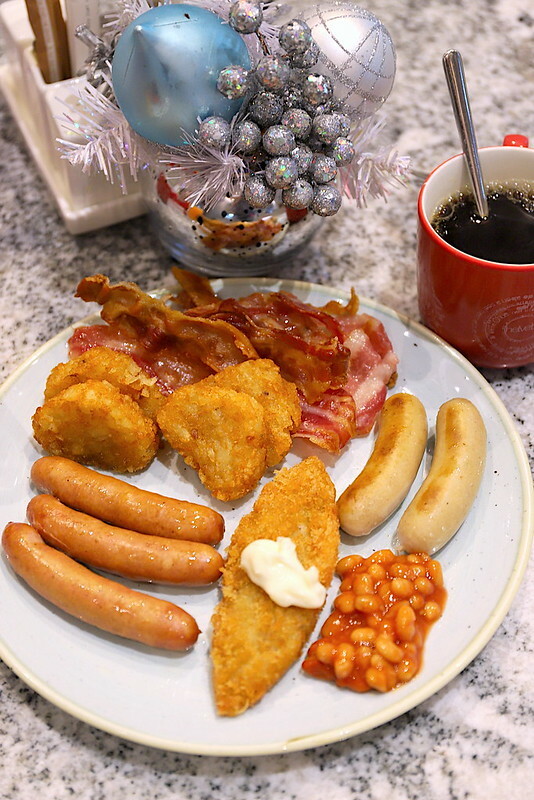 You could have breakfast at the Executive Lounge but we chose to come down to Ellenborough Market Cafe because there is way more variety here. 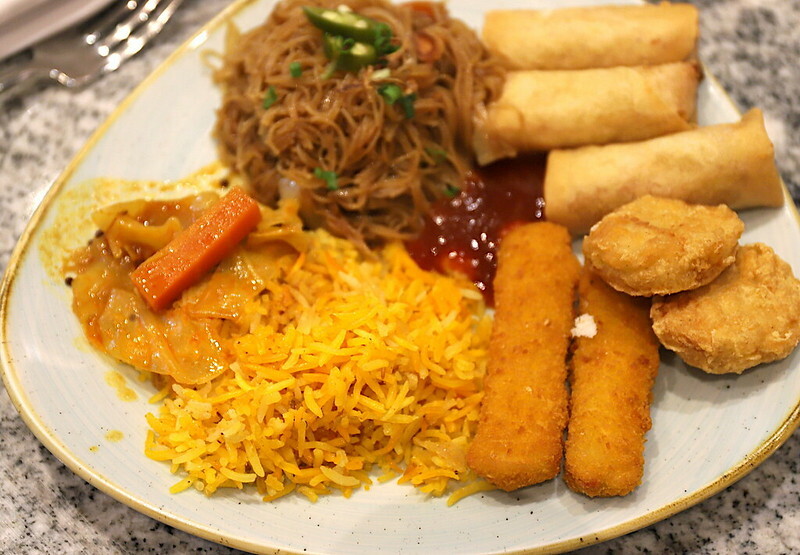 You have both Western and Asian favourites, along with healthy options. 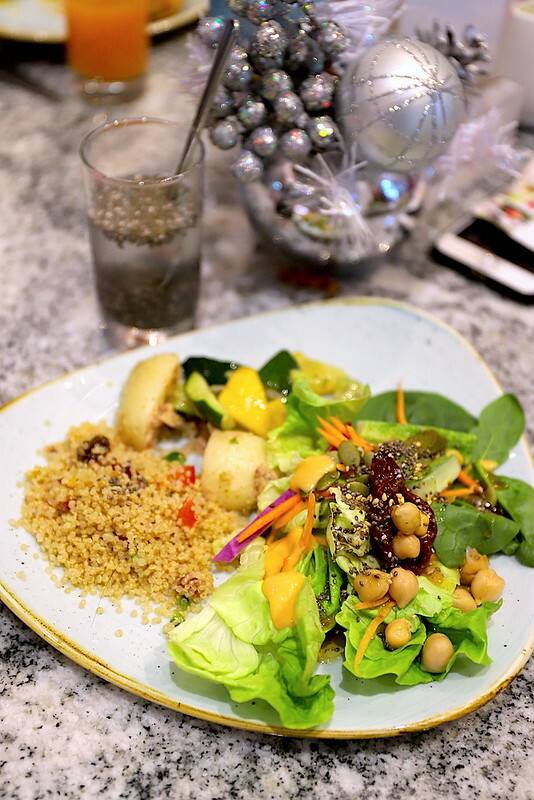 I loved that they had chia seeds at the salad section. I'm so hooked on these. Ellenborough Market Cafe is known for its Peranakan specialties particularly for high tea (their durian pengat is sublime). 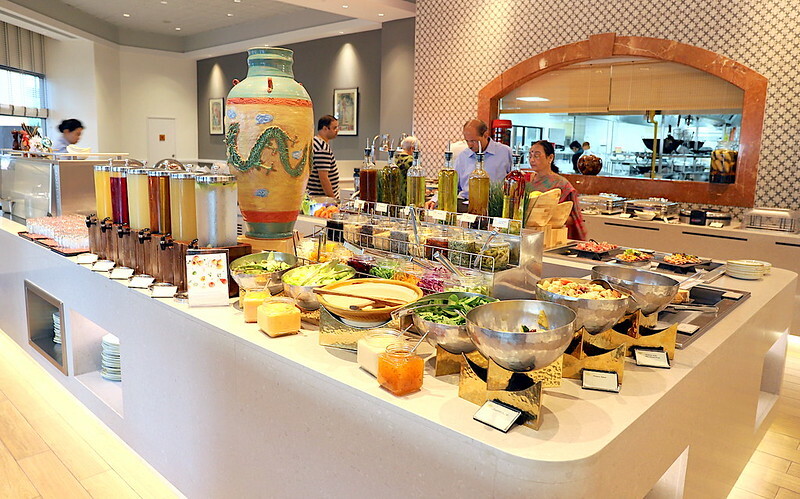 Unfortunately, there isn't much of that at breakfast but service is still delivered with Nyonya geniality. Swissotel Merchant Court just celebrated its 20th anniversary. It used to brand itself as an urban resort. 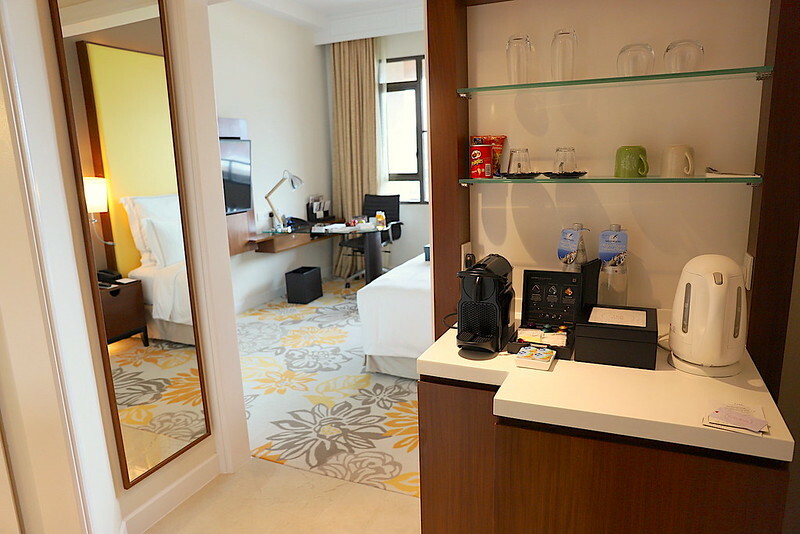 It still has that laid-back vibe of a resort but it's smack in the city near bustling Chinatown, the CBD and Clarke Quay. 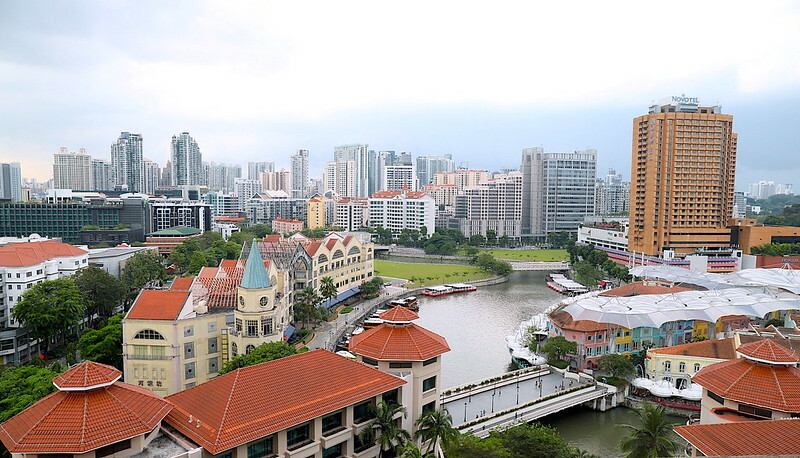 Locationwise, it's a great starting point to discover well-known precincts, the banks of the Singapore River and the quaint pre-war architecture that surrounds it. The Clarke Quay MRT is just across the road making it easy to hop to other places. We enjoyed our brief staycation and the hotel even surprised us with a birthday cake for Jolie who turned 10 during the stay. That was really nice of them.